As we go forth let it be with excellence. 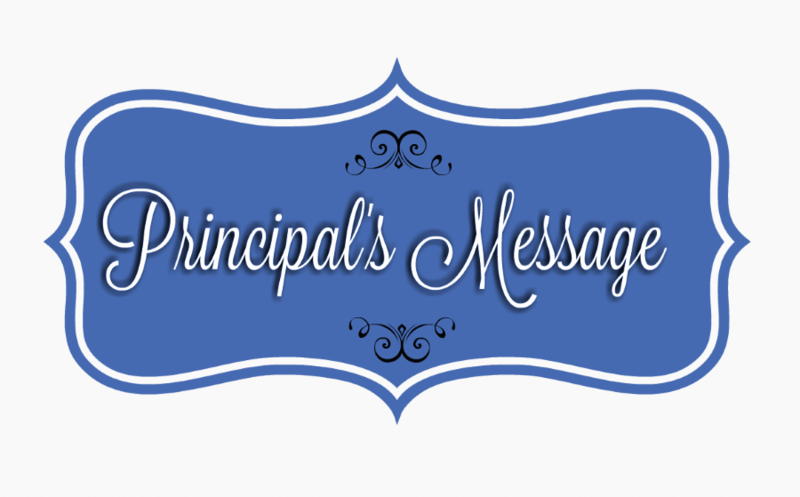 This video was produced by the Tivy Audio Video and Career and Technology Departments. 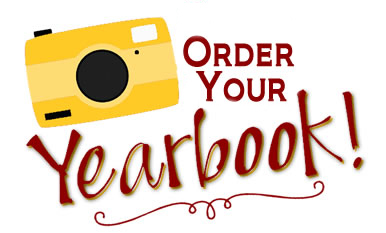 Take a look at the many different course offerings available to students as they make decisions about their future careers! Tivy students/staff participated in HEB’s Earth Day on Monday, April 22, 2019. 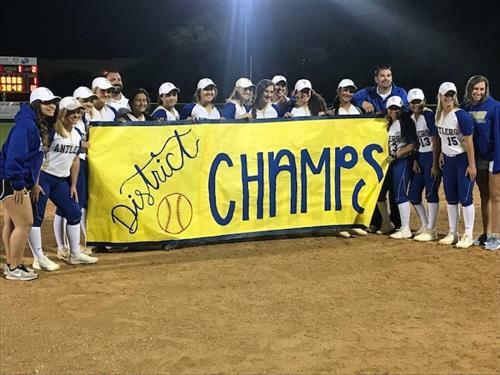 Softball secured a District Championship on Thursday. They will begin their play-off run this Friday in Llano. Way to go players, Coach Hickman, Coach Aragones, and Coach Dickson! 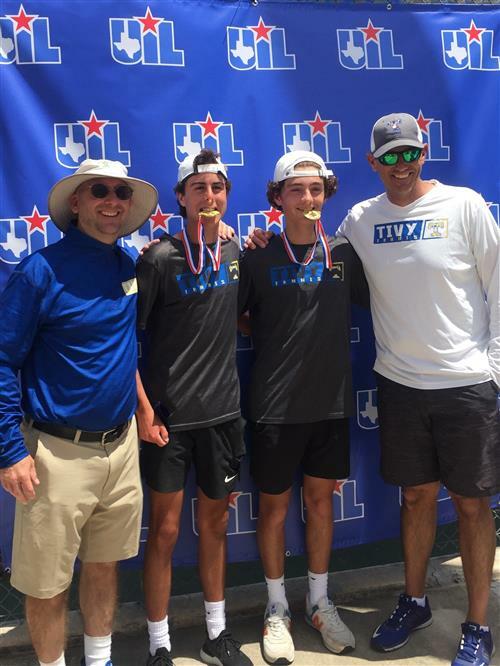 Tivy's Colson Schiek & Sam Snelgrove wins the men's doubles at the regional finals 4-6, 6-2,7-6(4) last week. Schiek & Snelgrove will play in the state tournament which will be May 16th and 17th at the Texas A&M Mitchell Tennis Center in College Station. 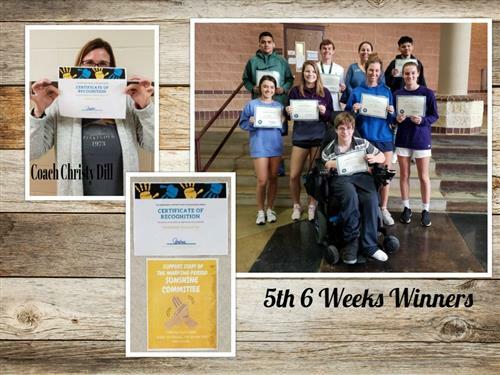 CONGRATULATIONS to our students/staff/teacher of the 5th 6 weeks! Although the Tivy Boys Soccer Team's season came to an end last week, the honors and awards have not stopped. We are very proud of our Antlers' amazing season and all that they accomplished on and off the field! 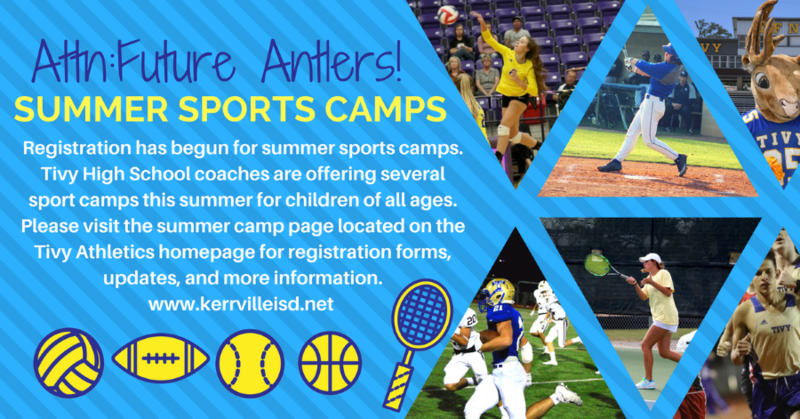 Click here for Tivy High School Athletics.